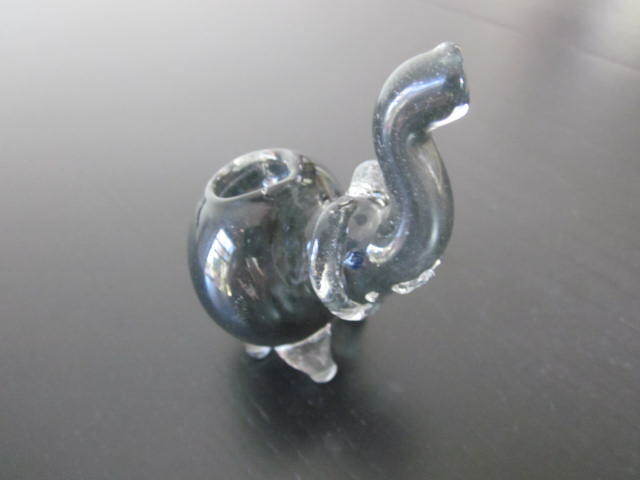 Home > Shop > Gray elephant style glass smoking pipe. 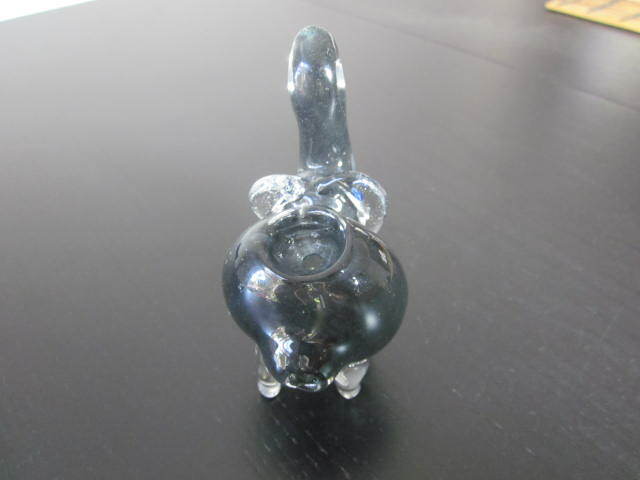 Gray elephant style glass smoking pipe. New handmade Black elephant style 3" long. 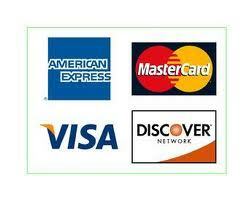 glass smoking pipes for weed with free smoking pipe screens and free shipping within the US. New style handcrafted blue color bird animal glass smoking pipe made for all animal lovers weed smokers here and all over the glob. 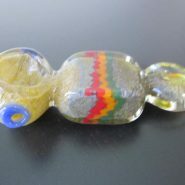 made with solid glass pipes mix to assure great smoking experience. 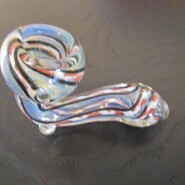 pipes made with love and care. try me now! and i will show you the way to happiness.